Users of the Steam platform for buying games have become very used to buying games in US dollars, and paying close attention to the exchange rate. Those days are coming to an end, at least if the news leaking out of the Steam developers conference is to be believed. 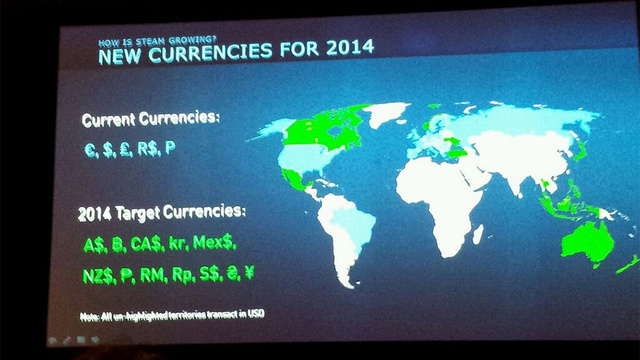 A picture on Twitter shows a slide displaying the new currencies to be supported by Steam within the next year. Yes, our own RM is on that list. This means that at some point during the year we will be able to buy games without having to do math about how much we are really spending. 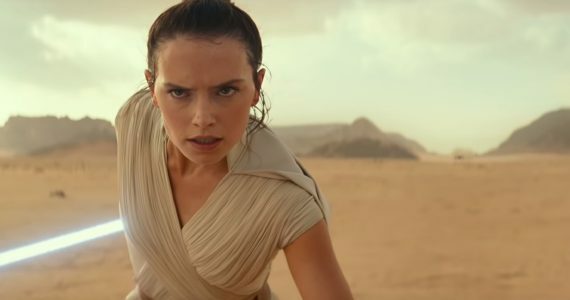 While it is unlikely, there is still the issue of whether the supporting of RM will end up including taxes or other local charges which might end up causing games to cost more. Of course, how Steam will be implementing this is unknown; but here is to hoping that it is merely a support of local currency instead of a full blown regional store.